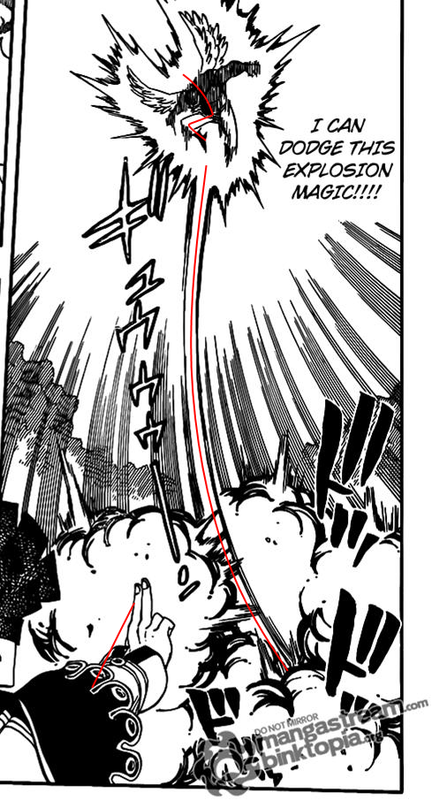 First, I'll try to calculate Pantherlily's Speed feat (while he was boosted by Wendy) from chapter 214 here. Wish me luck. "Typical detonation velocities in gases range from 1800 m/s to 3000 m/s. Typical velocities in solid explosives often range beyond 4000 m/s to 10300 m/s". That's High Hypersonic. Azuma was able to dodge Pantherlily quite comfortably, so that means he (and anyone who is as fast as him / faster) should also be at least High Hypersonic. Now, Pre-First Timeskip Erza (who is considered Hypersonic+ without buffs here) and Pre-First Timeskip Gray with Wendy's buffs > Pantherlily with Wendy's buffs. Purehito (while holding back) dodged both of them casually. Pre-First Timeskip Laxus was able to blitz and tag a more serious Hades multiple times. Now I'm not a scientist and I only know the basics so I guess this is as far as I can calculate unfortunately. 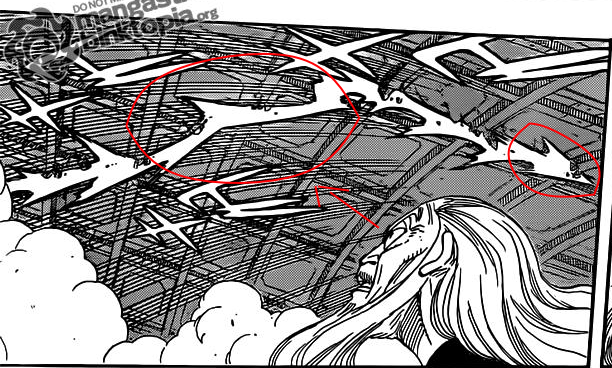 I still don't know how fast Purehito had to be to dodge two High Hypersonic characters as casually as did and how fast Laxus had to be to blitz him to the extent he did.